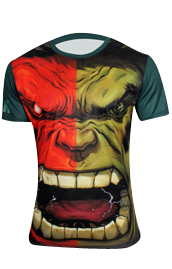 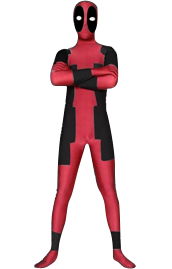 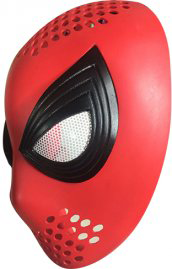 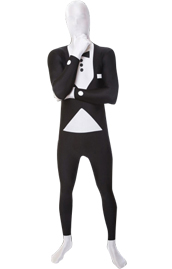 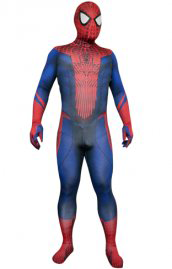 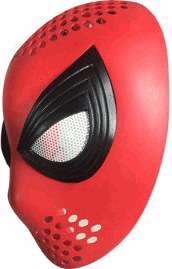 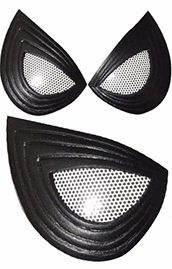 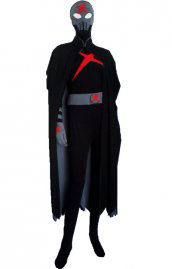 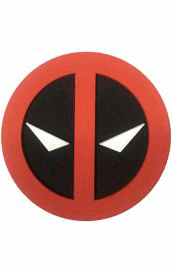 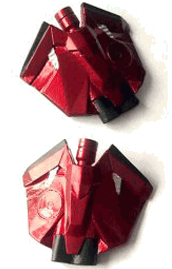 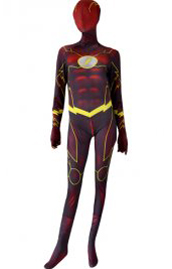 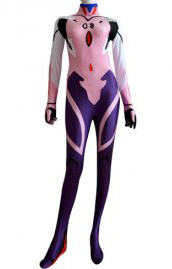 Thanks for visiting Zentai-Zentai.com, where you can find hundreds of superhero suits, zentai suits and related accessories offered at incredible wholesale prices. 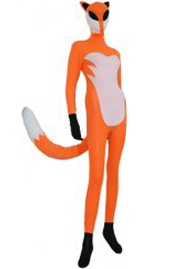 It is easy to tell what we're dealing with from our domain. 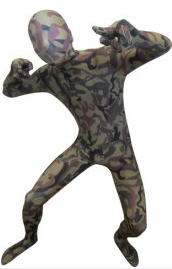 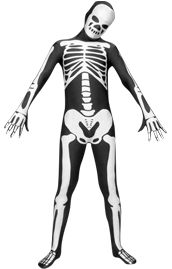 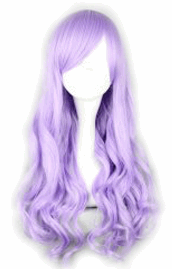 Though Zentai-Zentai.com was built in 2010, we have been in this industry for over 5 years. 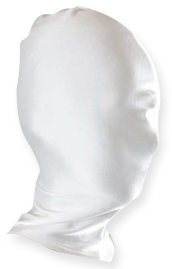 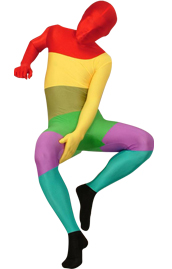 As the fans to zentai, from the moment we founded this site our vision was to share the fun with people worldwide. 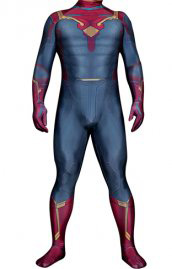 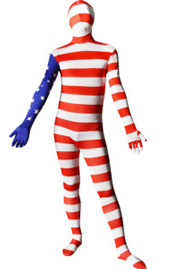 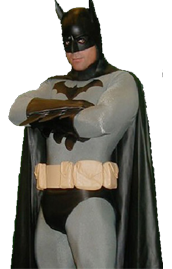 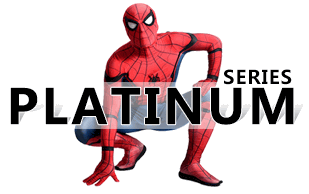 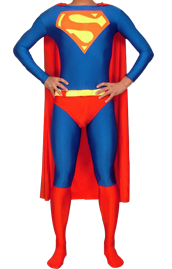 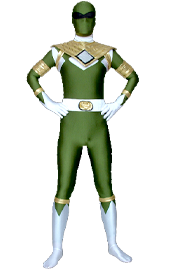 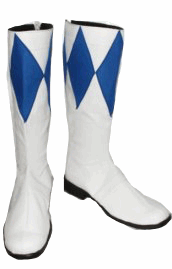 We have over 2000 superhero suits&zentai Suits on our website and they are shipped to over 50 countries. 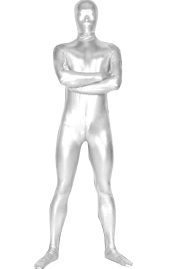 We offer custom-made service to help you creating your one and only zentai. 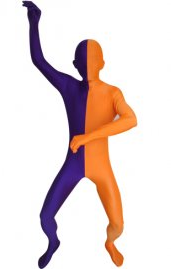 Start from here and have fun!